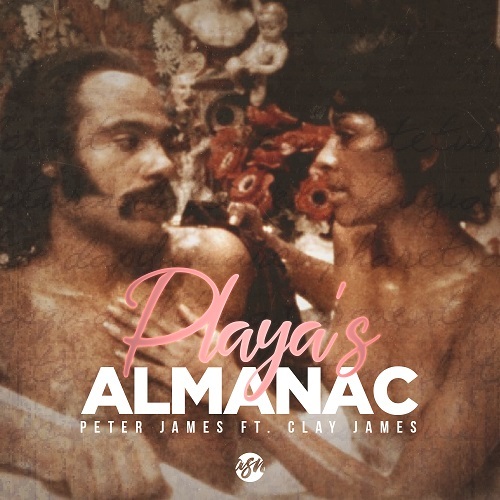 Savannah, GA hip-hop artist Peter James just released a dope new track entitled “Playas Almanac” over a beat contructed by super producer Ontreal Bowers, who is most known for his engineering work that’s being done out of the legendary Euphoria Sound Studios in Savannah. Peter reached out to Savannah’s rising star Clay James for a feature on the track. This was a fitting collab for Clay because it’s a southern, laid back, & lyrical song. You can find “Playas Almanac” on all digital streaming platforms.